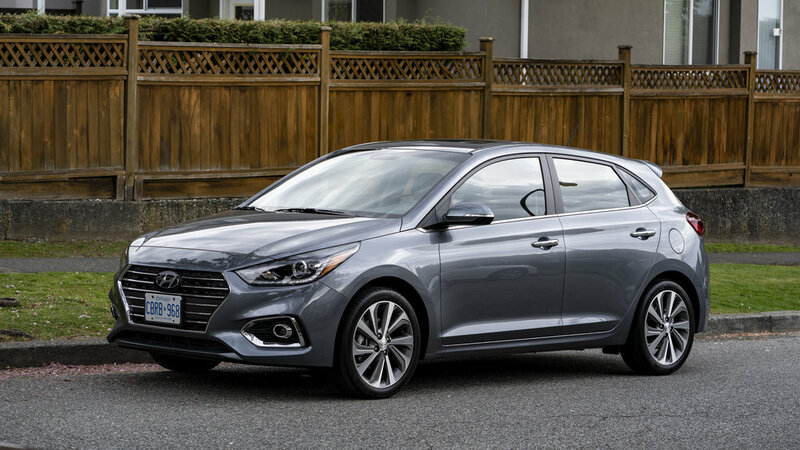 Hyundai's Accent is their most inexpensive model in North America now in it's 5th generation. A few weeks ago we got to try the automatic version. When we were asked if we would like to check out the manual version as a hatchback we couldn't resist! 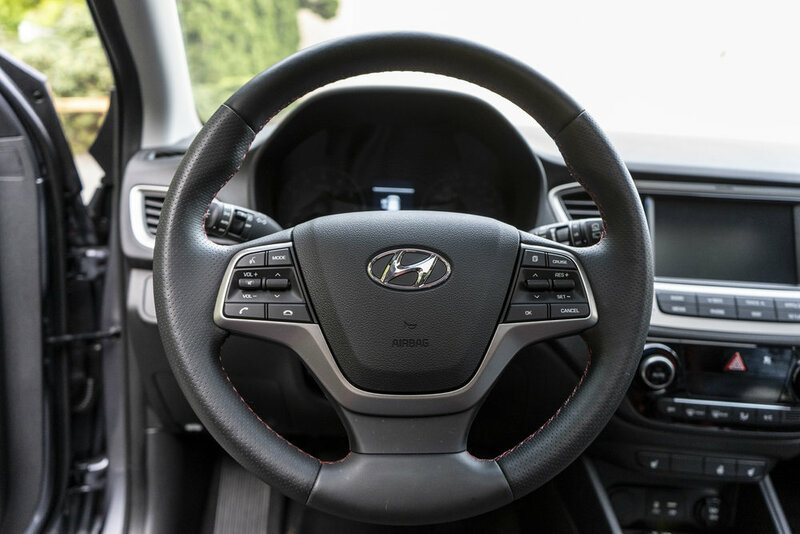 Disclosure: Hyundai Canada & JS Auto provided me with the 2018 Hyundai Accent MT for a week to test drive, and photograph. All photos in this blog post was taken by me. Again thanks to it slight curb weight, and suspension make this car one of the top in handling for its segment. Overall the ride feels good except on rougher gravel roads that makes my head bobble quite a bite. Tire noise is noticeable too. Body looks attractive and unique. The hatchback doesn't have an aggressive sloping design like the sedan version so headroom in the back is better. Great trunk capacity due to the hatchback style design. 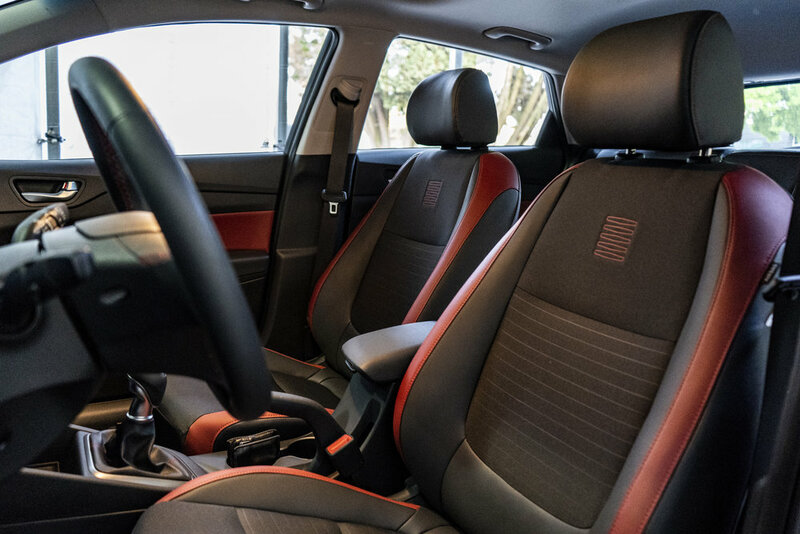 However with the seats down, other cars in the segment would have more storage space. 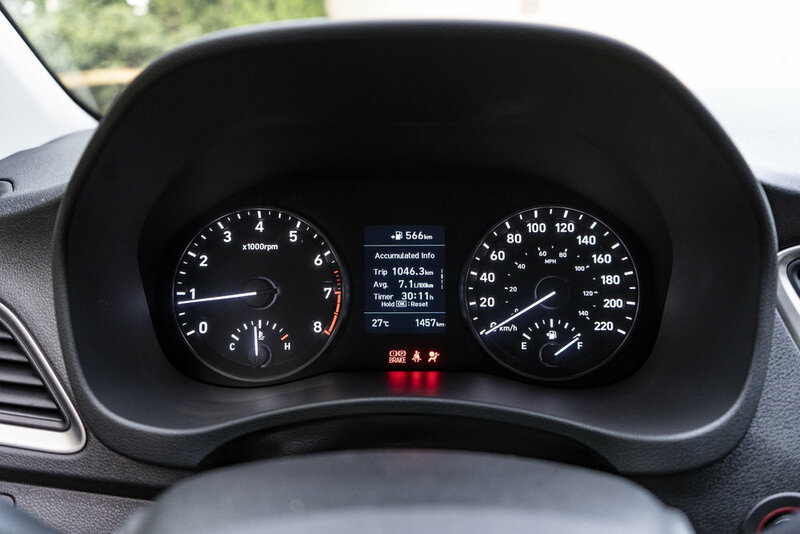 Hyundai’s Accent design has matured and is well equipped with many features. It looks good, and feels solid. What's interesting is the hatchback is not available in the US, but a hot seller in Canada. The manual transmission is great to drive. The throws of the shifter and clutch feel good. If you can drive manual, and looking for your first car, this could be a great option! The small size makes it easy to park in the busy city and the car just feels a whole lot peppier with the manual transmission. 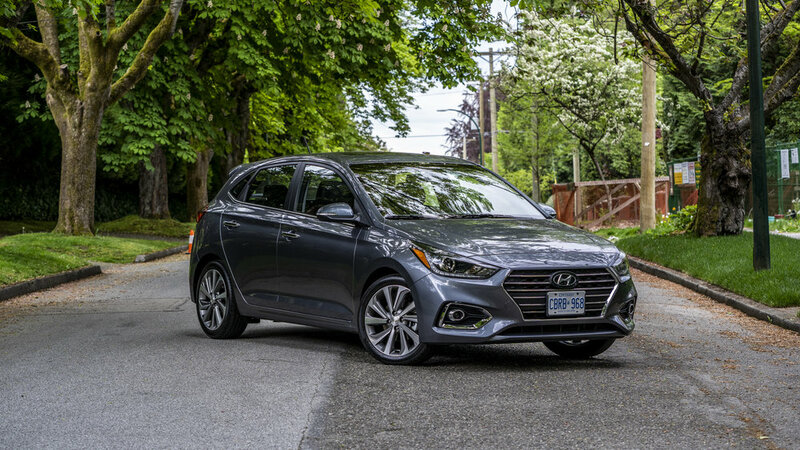 If you're looking for a subcompact hatchback definitely check out this Canadian exclusive in North America!